It’s been a wonderful year in art, and I love the fact that many highlights were chronicled here in my blog. I’ve had a ball going to some fantastic ground breaking exhibits this year, and I was lucky to meet some very fascinating people who each in their own way has made an impact on the world of Contemporary Art. At the beginning of the year I briefly met Eli Broad and Jeffrey Deitch and went to some fantastic events associated with the LA Art Show and Art in the Streets–those events became a turning point for my writing and became the catalyst to starting my own humble collection including pieces by JR, Phil Lumbang and some wildly talented 20×200 artists. There are some great things happening in music and I tried to touch on some of them in 2011, in fact I’m ringing in the year watching Beats, Rhymes and Life AGAIN tonight. I’m really proud of my husband who is finding a new audience for his music too-I am his biggest fan! I had a fun year in travel too after falling in love with New Orleans, continuing my love affair with New York and relaxing on the beaches of Hawaii. 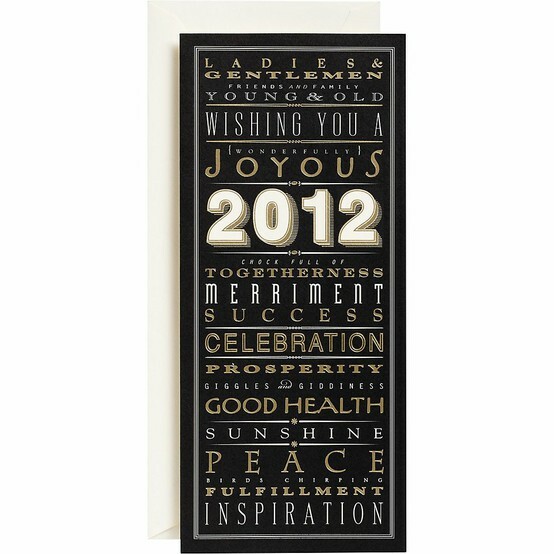 I’m not sure what 2012 has in store for me, but it will certainly include Art, Music, Fashion, Food and Fun. I wish you all a Happy New Year filled with the people and things in life you love. Cheers!